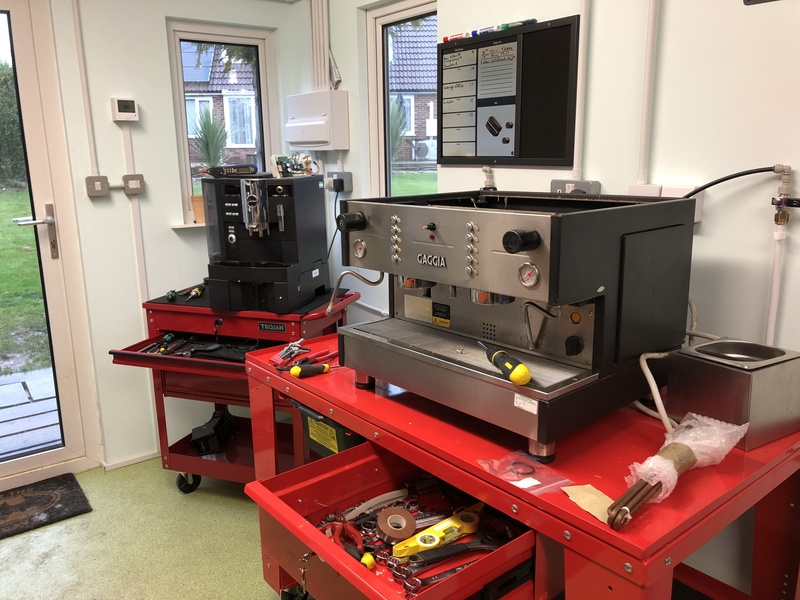 Beandoctor repairs, installs and services all makes of commercial traditional espresso Coffee machines in the East Anglia region and is an approved service partner for many leading manufacturers. 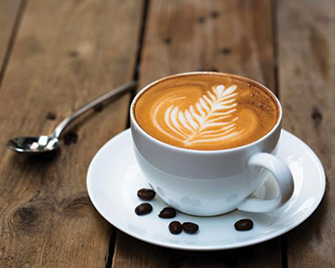 Beandoctor is a fully qualified boiler inspector and can inspect any pressurised vessel within a coffee machine. Beandoctor repairs and services many makes of domestic coffee machines at their workshop near Cambridge, this includes Gaggia, Saeco, Sage and Kitchen Aid as well as built in appliances. 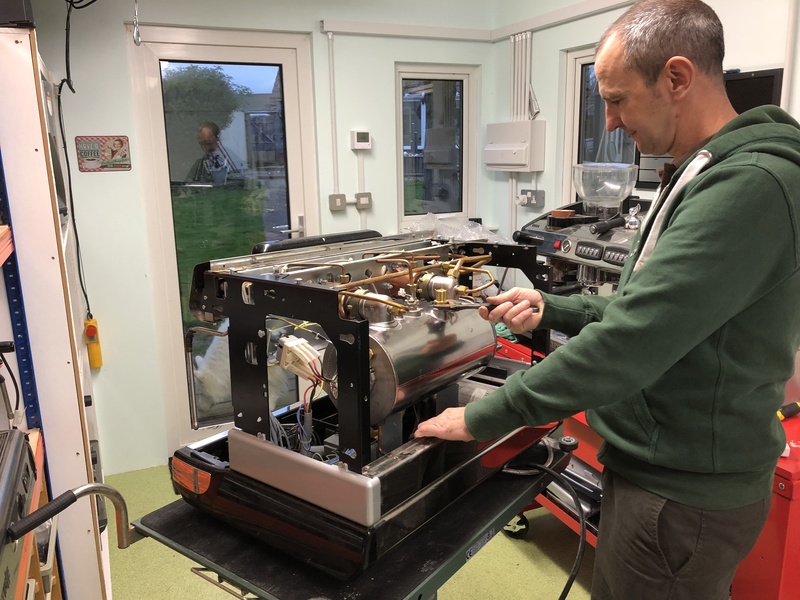 Beandoctor is a Jura repair specialist and will look at all models of Jura Coffee machines past and present from the Ena micro to the Giga 9 professional. Beandoctor offers a call out service and will assess your needs at the time you place the call. If your machine is usable and doesn’t offer a hazard to the people operating it we can mutually decide a good time to come and rectify the problem, a typical response time is one to three days but please be aware that if you have time restrictions where you can’t have the machine out of service the response time can increase exponentially. On the other hand if your machine is out of action completely or presents a risk then the response is usually within 24 hours (standard working week), it is expected under these conditions that the machine will be available to work on during normal hours, any restrictions could lead to a more lengthy down time. Out of normal working hours, weekend or bank holiday call outs are available but are very much determined by availability and are subject to surcharges on the call out rate. For general servicing or boiler inspections where no immediate problems exist we like to book at least a week in advance, again time can vary depending on any time restrictions. Again at least a weeks notice will usually get you your desired installation date. All of East Anglia for traditional espresso machines, cut off is roughly but not exclusively the M25 in the south, the A1/M1 corridor in the west, Stamford in the North and the sea in the East. For Jura machines the same as above as well as London where you are within a 15 minute walk from a tube station. This is where all domestic machine repairs are done although I will repair domestic Jura Coffee machines in the above described ares at the prevailing rate. You can either drop off your machine at my workshop in my secure drop box or courier it to me and I will courier it back. Built in appliances are also repaired exclusively at the workshop and not in situ. 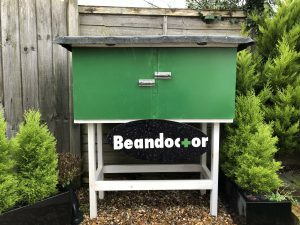 Beandoctor can rent out commercial traditional espresso machines with a grinder knock out box and filter for £100:00 plus vat per month in the East Anglia region. Full service contract, annual boiler inspection and annual filter change all included in the price. 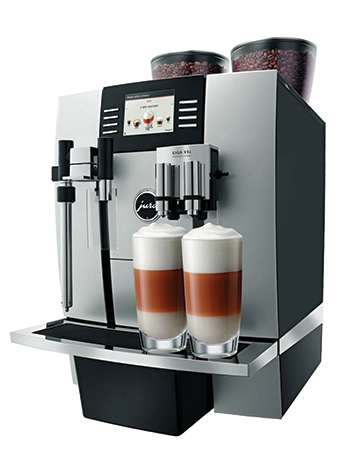 The machine will come from Beandoctors’ current stock and will not be new but will be presentable and fit for purpose. T&C, subject to site survey, 3 months minimum rental period, we do not do shorter terms, signing of a binding service contract with terms and conditions laid out, Beandoctor at all times reserves the right to terminate or not offer this service. Beandoctor can offer a boiler inspection coupled with a written scheme issued by Espresstest so you are fully compliant with the PSSR 2000 (hyperlink) law regarding pressurised vessels in the workplace. You will need this annual inspection if your machine stores pressure (steam), this applies to all commercial traditional espresso machines and most but not all commercial bean to cup equipment, if your machine uses fresh milk it most likely does need to be inspected and you should at least inquire if your equipment falls under the regulations. Jura machines do not need to be inspected as the steam generated for the milk operation is not stored and any residual pressure is discharged at the end of every vend. With the emergence of Espresstest as well as other similar outfits it is now a much more affordable process as Beandoctor can service and inspect your machine at the same time without the need for an independent representative from another, usually expensive, outside inspection agency having to be present.